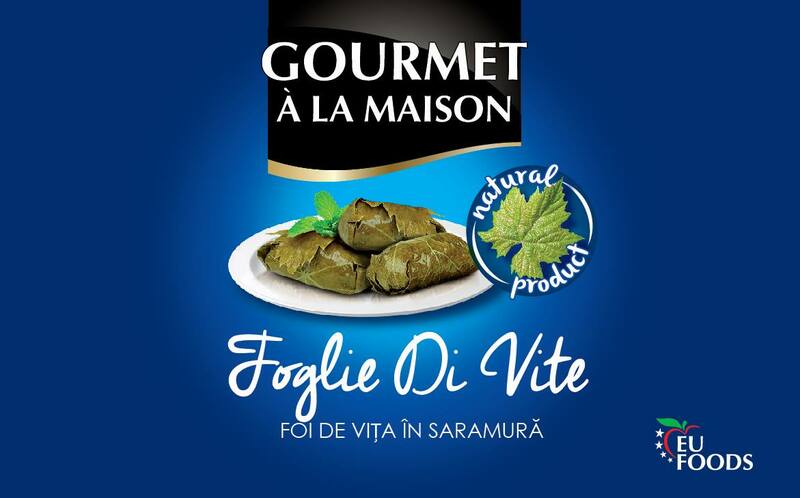 There is no doubt, the stuffed vine leaves are even more delicious with our vine leaves. 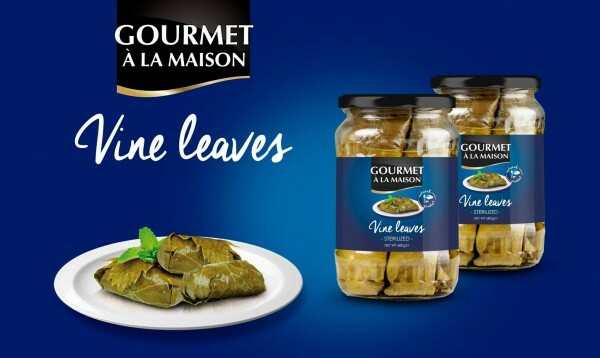 This time we offer you Gourmet aLa Maison- Grape leaves, Vine leaves in brine. 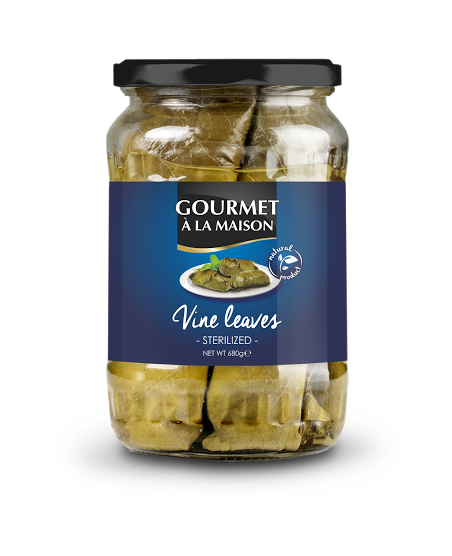 Completely natural product – vine leaf, salt, water, citric acid. 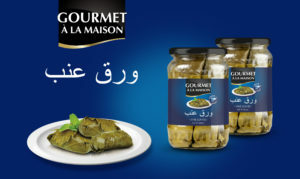 We produse in glass jar 680 ml or glass jar 1060 ml. Drained weight for 680 ml is 240gr. 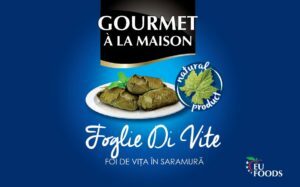 And for 1060ml- 490gr. 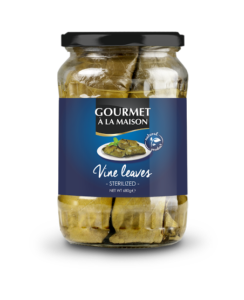 for 680 ml glass jar- 1800 cartons, 12 glass jars in carton. for 1060 ml glass jar- 1104 cartons, 12 glass jars in carton. 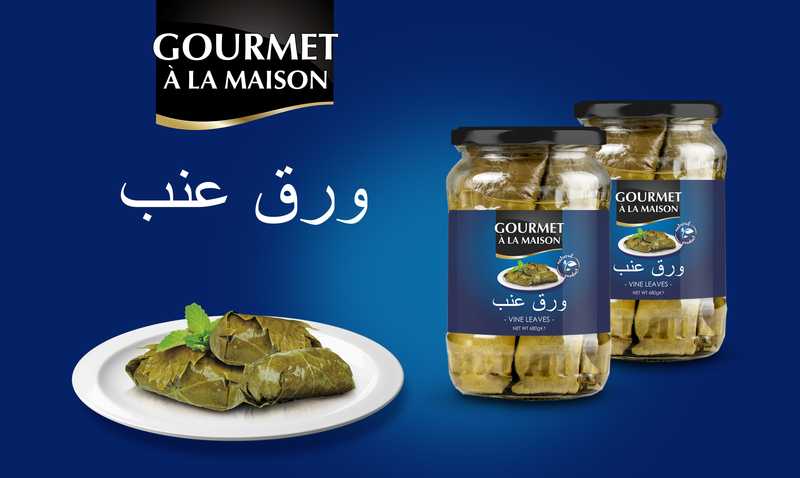 With our or with your private label.